An anniversary that almost passed us by - today is the 5th anniversary of the UK's first 3G network - 3 - opening for business. 3's launch wasn't as smooth as it had hoped - a chronic lack of 3G handsets meant that customers had to wait to get their hands on devices, and shortages continued throughout 3's first year of operation. 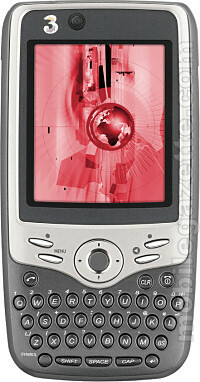 Early 3G phones were bulky and suffered from poor battery life. Most early adopters weren't at all interested in video calling or streaming media, instead they mostly wanted to take advantage of 3's very cheap tariffs. Although 3G phones are now very common, the initial three 3 handsets were a very varied bunch that were certainly ahead of their time.. perhaps a little too far ahead of their time. 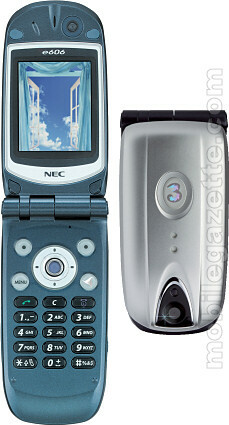 The NEC E808 featured a QWERTY keyboard and an email client, the Motorola A925 had a touchscreen, expandable memory and GPS, and the NEC E606 tried very hard to be a conventional clamshell - albeit one with video calling and 3G support. It turns out that none of these handsets were particularly successful, and not just because of supply shortages. The A925 and E808 tried to do too much, and did it not very well. The E606 sold a little better, but 3 finally had some more success with the NEC E616 and Motorola A835 handsets. Five years on, and manufacturers and networks are still trying to perfect 3G devices. And stubbornly, customers still rarely make video calls and avoid media downloads because of costs. It's not that the technology isn't up to it, but data costs can still be prohibitive. That's not entirely the fault of the networks - between them they shelled out a staggering £23 billion for 3G licences in the UK, and those expensive start up costs are still having an impact on consumers today.